We'll also hear from IRON DUBZ, iLLBiLLY HiTEC, Clinton Fearon, RSB, Black Pantha, Michael Red, Dub Kartel, Head High, Gisto, Ratigan, Dub Spencer & Trance Hill, ZVULOON DUB SYSTEM, Giant Panda Guerilla Dub Squad, Jungle Weed and some reggae disco! 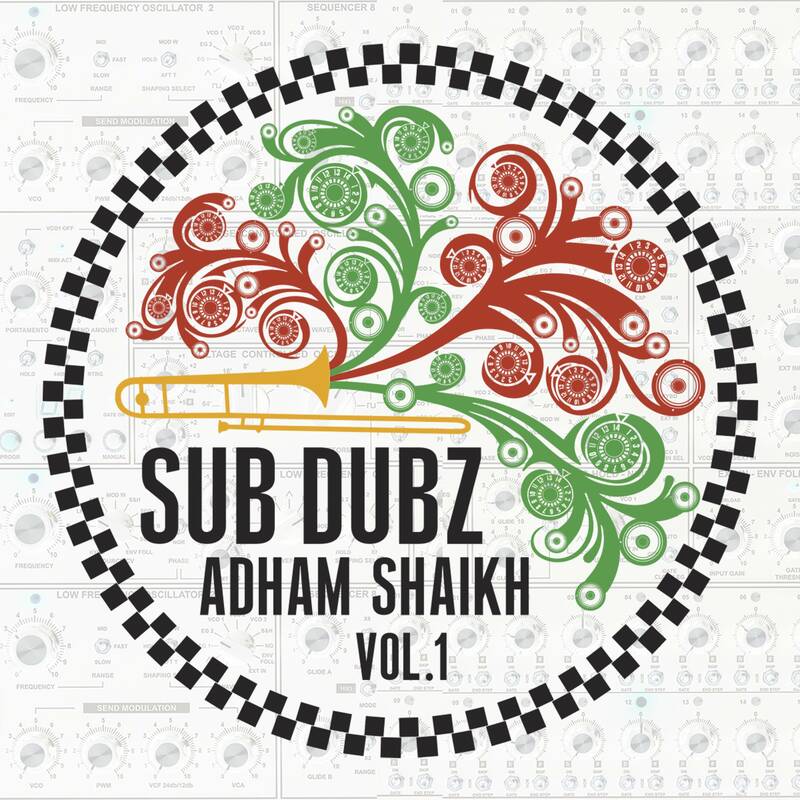 This week DJ Triple Dub is very honoured to have Adham Shaikh LIVE in the studio! One hour world groove blend of fusion, dub, world beat, tech house, ambient, and jazz.